We are pleased to announce a new initiative for our DEC Tenants that we believe will aid in the growth and the success of their businesses. Below you will find a link to the PDF flyer that was handed out at the Tenant meeting on Thursday, August 18th. In addition to some common questions asked during the event as well as some not asked, we have added a list of anticipated questions and answers at the bottom of the page. If you were not able to attend today’s meeting, a 2-part video is available through the Private Facebook Group; “DEC Tenants”. This is a ‘Private Group’ and if you are not already a member, please request permission and someone from the DEC Team will grant access. Once you have access you will be able to watch the videos. 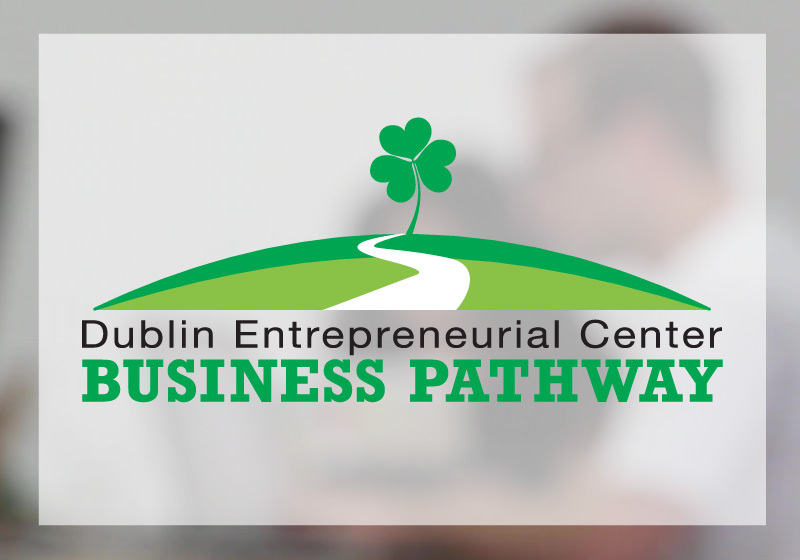 Why is the DEC launching the Business Pathway program? The City of Dublin created the DEC to be more than just office space. It is a place to launch a company and receive access to free training, a like-minded entrepreneurial network, advice from industry professionals, low overhead, and collaboration opportunities. The spirit of the DEC is one of innovation and is built around the community of its companies. The mission has always been about providing a City-subsidized environment to nurture the growth of new companies, new jobs, new products, and new ideas. The DEC prides itself in trying new, innovative programs to keep companies thriving and growing. Now that the DEC is eight years old and firmly established, the time has come to begin gathering metrics on its performance and viability. In order to continue receiving the City of Dublin’s annual financial contribution (which keeps DEC costs to tenants low), data on individual companies – as well as the entire DEC as a collective – will be tracked. A success incubator or business center sees regular churn (turnover of companies moving in and out). 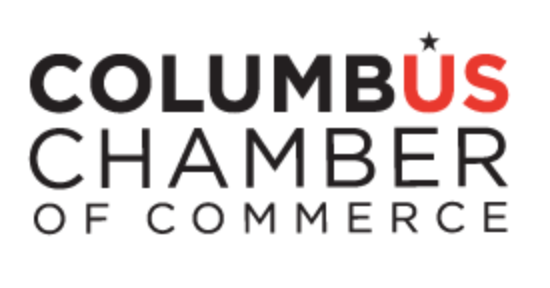 In order to maintain a healthy churn rate, and be able to provide resources to an ever growing entrepreneurial crowd in Central Ohio, the DEC is excited to provide this growth path so companies can track their progress and predict their eventual graduation from the DEC into individual leased space outside the facility. Immediately! Classes are being scheduled over the next few months to get the program rolling. You can begin earning your credits within the next month. DEC staff will communicate the class schedules to tenants as courses are scheduled. How long is the Pathway timeframe? How long will it take to complete? A typical timeframe is approximately three years or less. We believe many DEC tenants will already have several credits earned, by attending previous classes or participating in 1-on-1 counseling sessions with our sponsors. How many courses/credits are required annually? Are the milestones required custom to each company? Is there a point where my company could be forced out of the DEC – for either success or not enough progress? How long does my company have to complete the Pathway program? Who is required to attend from my company? At least one key stakeholder/principal/decision-maker from each company is required to participate in the entire Pathway. We aim to arm the person running the company with a strategy for success. Does my participation affect my annual lease renewal? Yes. DEC tenants sign annual leases, the renewal option annually is based on your good faith efforts to participate in the program. The DEC management team will review each company’s participation and commitment to grow the business and create new jobs, and renewals will be based on the team’s recommendations. Please note, the DEC was created as an environment to launch and seek support during the start-up phase of new company creation. It was never intended to be a ‘forever home’ for any company. At some point, each DEC tenant will reach the peak of its start-up achievements and move on from this start-up program. The program is free to DEC tenants. It is another value-based incentive provided through the City of Dublin’s financial contributions and our sponsor commitments. If a company chooses, it can supplement the required Pathway courses by building a professional relationship with any of the course providers, outside of the Pathway, for additional fees. How will my participation be tracked? Why is there a need to measure individual company progress at the DEC? The DEC was designed to help people grow new companies and create jobs – and that still remains its mission. The center remains viable by allowing for a healthy turnover of its tenants. The City of Dublin seeks to understand how many companies and jobs have been created, as a result of this program and how many businesses are utilizingthe maximum benefits available to DEC tenants. What value does the Pathway provide to me? Being a DEC tenant already provides you access to a City- and Sponsor-subsidized facility, amenities, and training classes. This is another value-added benefit to tenants that is not being offered to our guests/visitors. This in-house program will give you dedicated time to work on the strategy behind running a successful business. Provide them valuable metrics? The cost of these classes in addition to market rent rates are being covered to allow you the time and dedication needed to achieve success.